Clic-Change bit system features true one-handed load and release. Up to 33% faster than competitive systems. Change bits quickly without re-chucking. 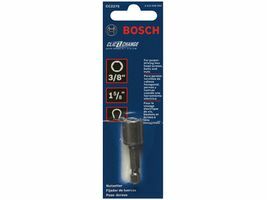 Bosch quality and value. Manufactured to exceed regulatory standards.